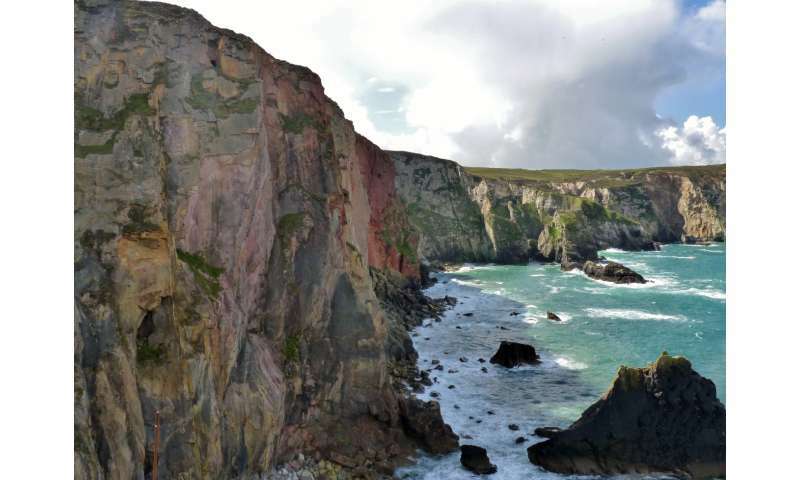 The composition of vast swathes of granite found underneath much of the South West peninsula of Britain could offer a vital clue to where deposits of metals crucial for the production of many low carbon technologies can be found. 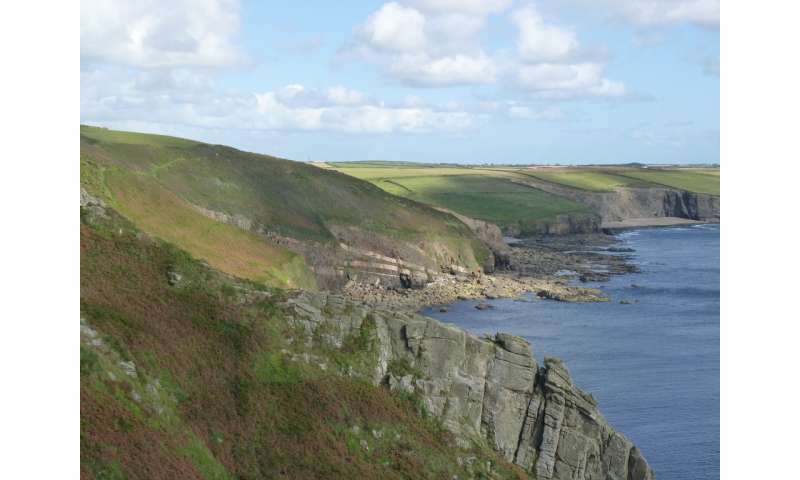 A team of researchers, led by experts from the world-renowned Camborne School of Mines, part of the University of Exeter, have studied how different types of granite found across the region, most famously seen as rugged tors on the moors, can be associated with certain metal deposits. The world-renowned tin deposits in Cornwall and Devon are known to be associated with the granites. The team studied the five main granite types found in the South West to determine whether different types—which are defined by their varying grainsize, colour, texture, mineralogy and chemistry—could expose which metal deposits would be found nearby. In particular, the researchers were looking to discover if there were specific concentrations of rare metals—such as tungsten, lithium, indium and tantalum—in the South West, and what natural processes controlled their distribution. Whilst there has been extensive historical mining across South West England, mining declined prior to the need for a number of these rare metals. 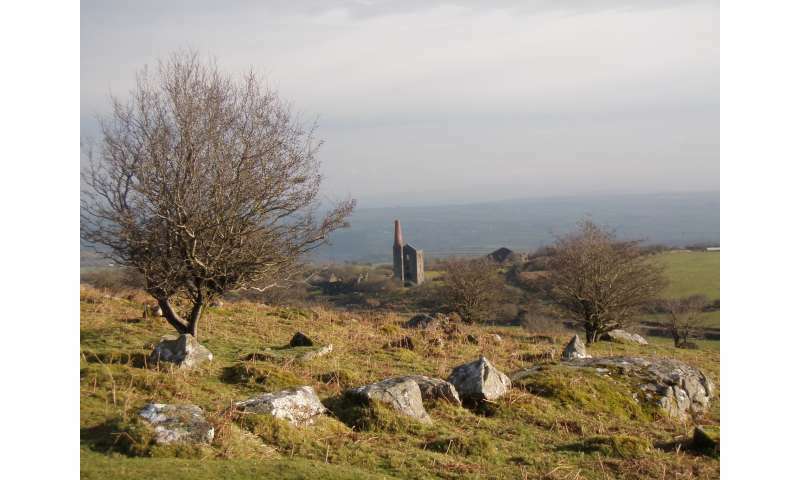 They discovered that topaz granites, found on the south coast of Cornwall, around St Austell and close to Okehampton in Devon, are extremely enriched in lithium in particular, as well as having a highest concentration of metals such as tin and tungsten out of any granite in the region. They also demonstrated that tin and tungsten behave differently than expected, with tungsten being associated with older muscovite granites, while tin is more enriched in younger tourmaline granites. This may impact upon where we look for these metals across the region. The study is published in leading geology journal, Lithos. The research project was carried out over a three-year period, when the team collected samples of granite from across the South West peninsula. These samples were then crushed, ground, and analysed for their chemical and mineral composition. The researchers then used geochemical modelling equations to try and predict how the different metals behave in the different types of granites found in the region during source melting and granite evolution. Dr Beth Simons, a Research Fellow at the University of Exeter's Penryn Campus in Cornwall and lead author of the paper said: "The research gives us a far better understanding of the behaviour of 'newer' metals like indium in the crust, which haven't been so extensively mined or even researched before. "It is vitally important to improve our knowledge of these metals, not only because they are deemed essential for many low carbon technologies such as solar panels, household goods such as mobile phones and MRI scanners, but also because there are well documented issues relating to security of their supply. "This research provides important insights into of how tin, tungsten and rare metals evolve in peraluminous, or "tin", granites, from the granite source, through granite evolution prior to forming mineral deposits. This study could be applied to other peraluminous granites, helping to further our understanding of rare metals and contribute to finding new resources in the future." Fractionation of Li, Be, Ga, Nb, Ta, In, Sn, Sb, W and Bi in the peraluminous Early Permian Variscan granites of the Cornubian Batholith: Precursor processes to magmatic-hydrothermal mineralisation by Beth Simons, Jens Anderson and Robin Shail from the Camborne School of Mines, and Frances Jenner from the Open University is published in Lithos.